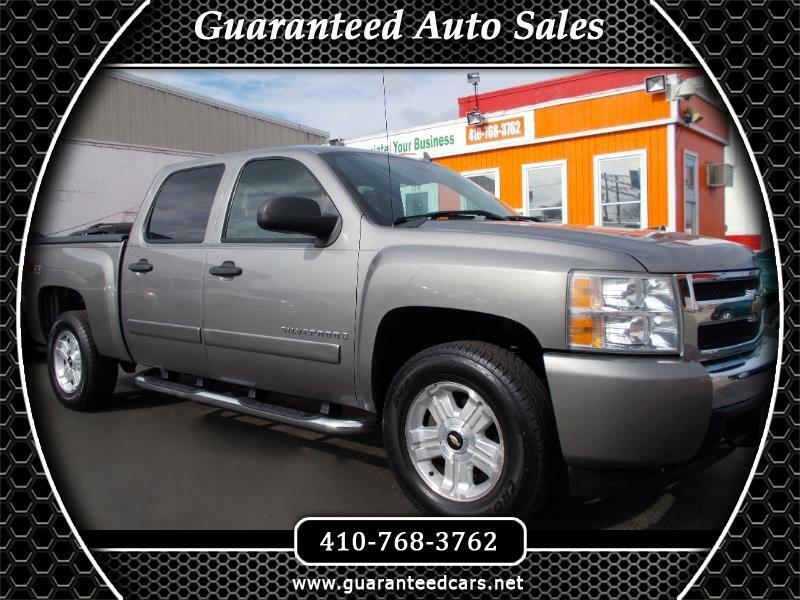 Visit Guaranteed Auto Sales online at www.guaranteedcars.net to see more pictures of this vehicle or call us at 410-768-3762 today to schedule your test drive. Guaranteed Auto Sales is a Used Car Dealership in Glen Burnie, MD that focuses on selling quality Used Cars at great low prices all with our Used Car Dealership Promise of safety, honesty and integrity. In today’s market you have a lot of Used Car Dealerships selling cars that have too many problems. Here at Guaranteed Auto Sales we focus on buying quality Used Cars that run great, look awesome and everyone in the family can love. Our Used Cars are inspected over and over again to make sure we you are getting what you expect to get, a Quality Used Car, Used Truck or Used SUV. We try our best to build relationships that help Used Car Customers like yourself know and trust in Used Car Dealerships again. In the Used Car business it’s hard to beat the rap of other Used Car Dealerships unethical practices. That’s why you should contact us. When on the phone, or when physically on our Used Car Dealership lot you will not be pressured. NOT ONCE! When you fill out our Guaranteed Auto Sales 100% guaranteed credit application you can trust its confidentiality and security. Filling out our Guaranteed Auto Sales Used Car Credit Application will help speed up your buying experience when you decide to visit our Car Dealership. When on the lot of Guaranteed Auto Sales you will feel comfortable with our NO PRESSURE Used Car Dealership assistance. Hop in your current Used Car, Used Truck or Used SUV and come see why we have so many valued customers. I would be failing you if I did not mention we can find you the Used Car you are looking for.